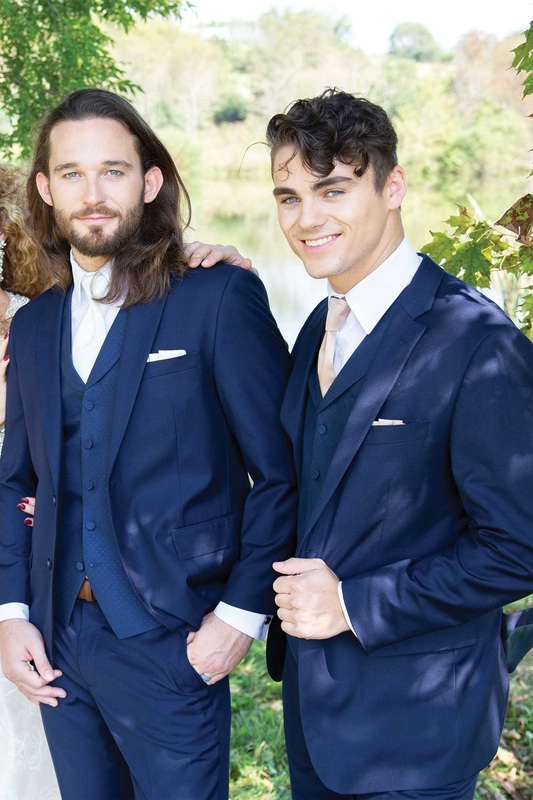 The Perfect Wedding Suit – Rent, Buy, or Both in Navy! The David Major Select Navy Wedding Suit is the most versatile suit on the market! Updated Modern Slim Fit with New Comfort Fit Elastic Waist! Huge size range available in Boys 2 – Men’s 70! Low cost rental price and purchase price . . . All these features give you the Perfect Wedding Suit! Copyright © 2019 Milroy’s Tuxedos . All rights reserved.